I’m nearing the end of my 40/40 Project – the challenge to get rid of 40 bags of “stuff” in 40 days. I thought it would be 40/50, that is, take me 50 days, but it’s turning out to be more like 30/40. I don’t have enough extra possessions to fill 40 bags! Moving here last summer forced me to bring my stored boxes and bins indoors, since I have no garage, just a carport. They didn’t fill my garage before (I liked to park in there), but now they fill my office closet and I’m already anticipating having less space when I downsize next year. So this project has turned out to be a motivating curse/blessing. I can easily see what I have to sort through – no out of sight, no respite for me. Overall, I probably have less than many people, since I’ve moved every few years and lived alone for 15. As a writer, my area of clutter lies mostly in files, folders, boxes and baskets of projects and in notebooks filled with ideas, plans, plots, notes, marketing logs, research. And writing, of course. A writer can never have too many notebooks! Except when there’s no place to put them. 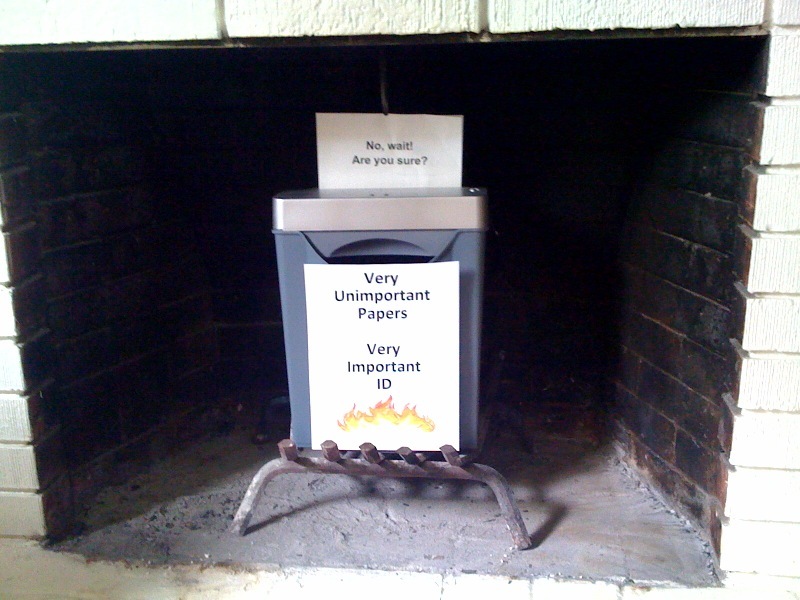 In a few weeks of diligent paring down, I’ve burned out my shredder, so I turned to my fireplace to burn more confidential information, such as the tax records showing I earned poverty-level wages during my journalism career. Would anyone want to steal that identity? I doubt it, but I shred/burn anyway. As for my raw, half-baked writing, I don’t care if people see it in trash or recycle bins. Maybe they will laugh or recycle the ideas? As I wrote before, this 40/40 Project requires 20/20 vision. It also requires courage, a lot of courage, to confront old dreams, ghosts that still haunt us, taunt us, when we open yet another box. Just which ones do we let go, watch crumble in flames, fill our chimneys with soot? Which dreams do we let drift off and be released into the night sky? Is anything left to rise from the ashes or just a sooty aftertaste in our mouths, lungs and hearts? The ashy smell lingers for days, but the old boxes are empty and light, leaving room for new dreams and the courage to embrace them.